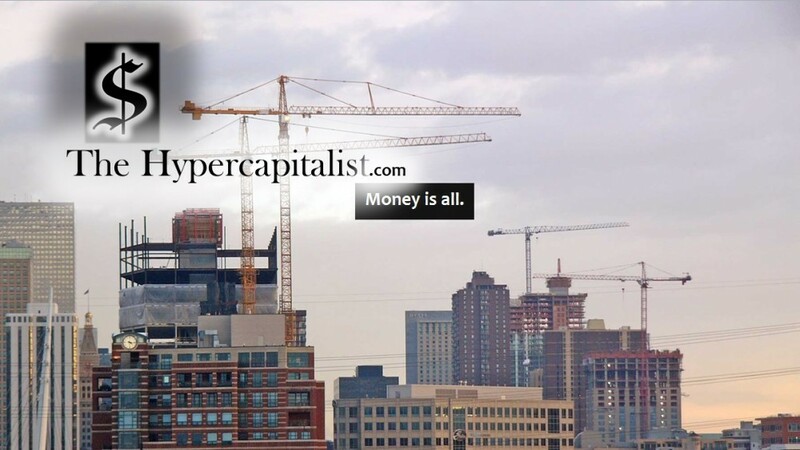 Embarking on a New Journey | The Hypercapitalist | Money is all. This week signifies a new journey for me. This will be my first year in business school. You are probably asking yourself: The Hypercapitalist himself has no formal business training? I know hard to believe (joking) but it’s true. I have spent the last few years on my own familiarizing myself with the ways of the business world (along with many other endeavors). This knowledge will now be married with fundamentals and formal training. I have created my own actual corporations, learned about their structures and used them to handle my assets. I learned real quick that having multiple tax returns can be a pain! I have invested heavily to surprisingly positive returns. I have done marketing, logo design, web design and re-branding for actual companies across the country. I have aided in accounting and finance. Retail display and lighting. Hell, I even cleaned the bathrooms. My current position at my job necessitates learning the business inside and out. How else can you plan for and mitigate disasters? I’m glad that senior management allows me such latitudes. That is all on top of answering phones and greeting customers during my shifts at the reception desk. Now its time to take all of that and to formalize it. Come orientation time, I will be ready. Doing dual degrees will be tough for a little while but hey, I’m ambitious. Executives have accused me of that more than once at the end of a presentation. My response: A beaming smile and stepping out of the room without saying a word. It leaves them wondering what I’m thinking. I’m not sure where this journey will lead exactly but I plan on taking all of my readers for the ride.